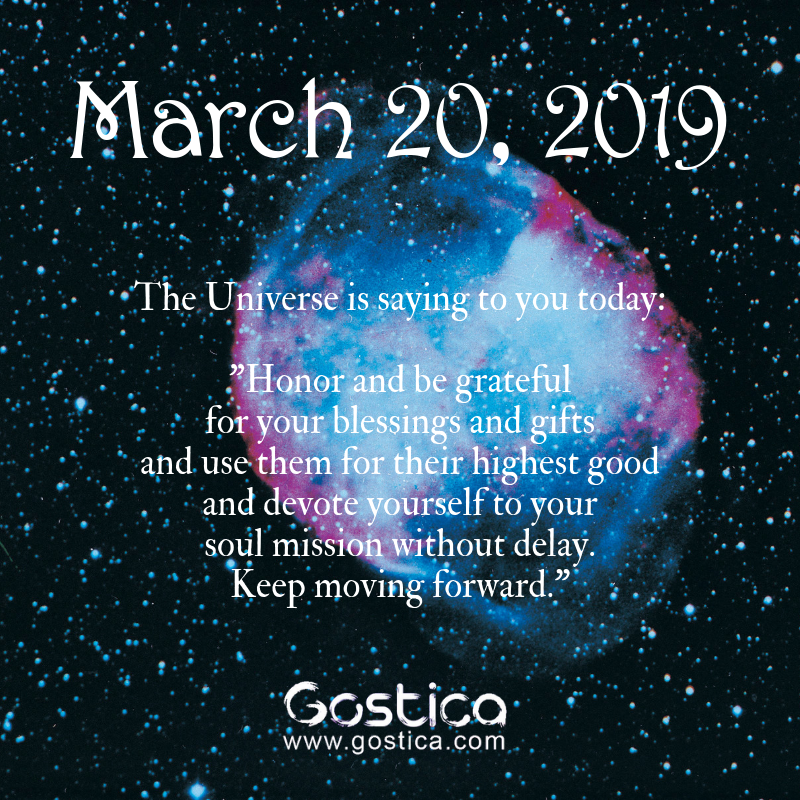 Share this message to your family and friends, as well as those who need guidance from the Universe. Help us raise the GOSTICA vibe! Thank you, I need to hear that.